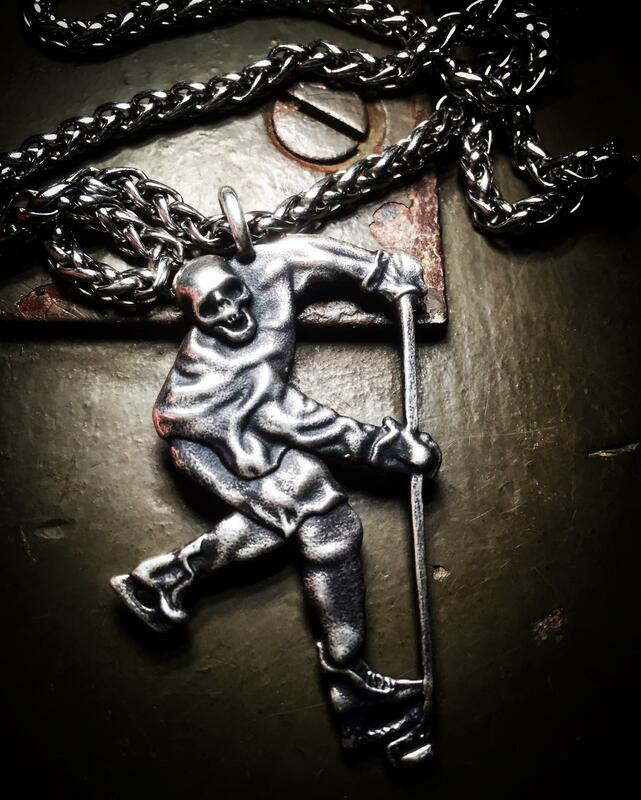 Pendant for everyone who love ice hockey. 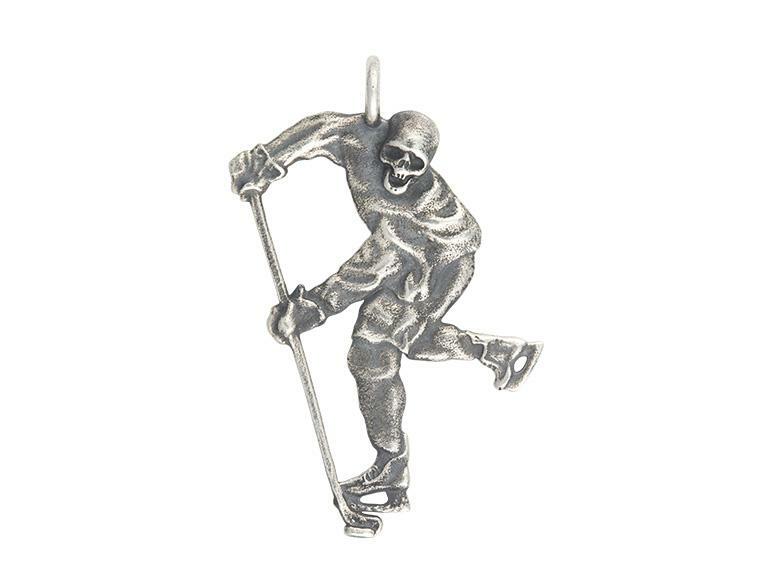 Double sided skull amulet pendant made in antique sterling silver. 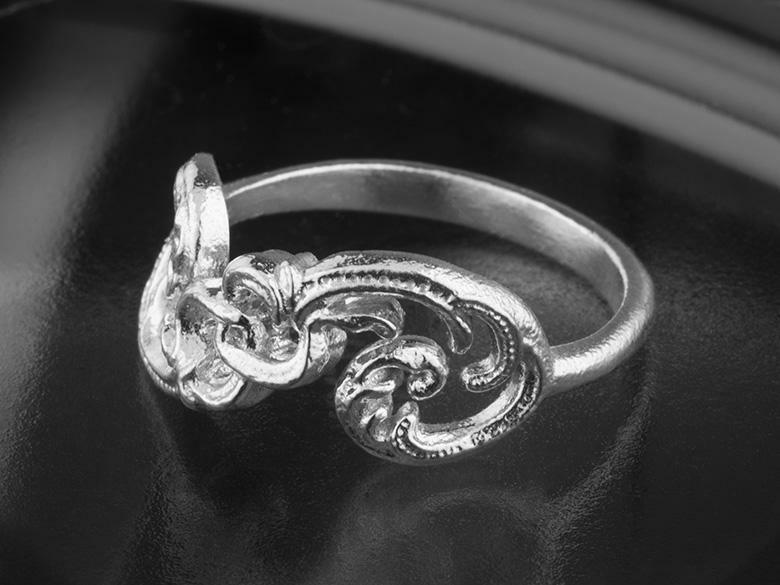 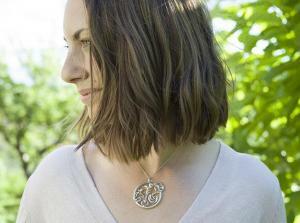 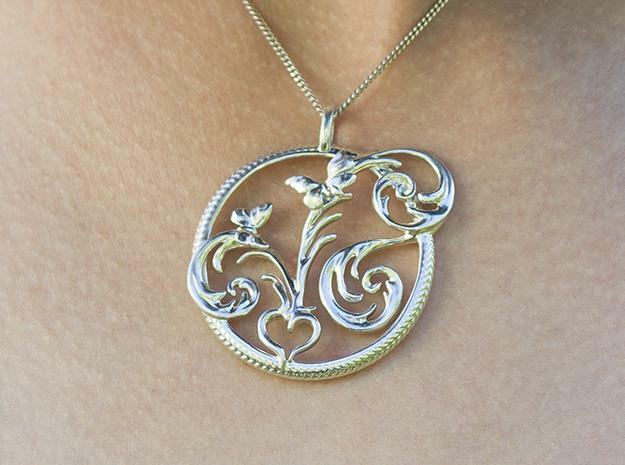 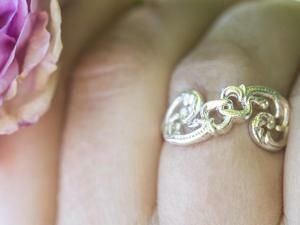 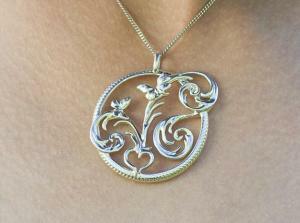 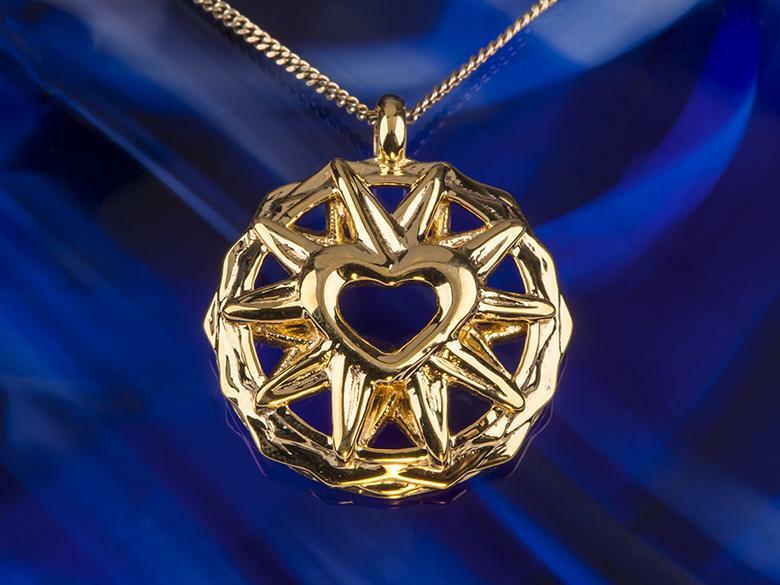 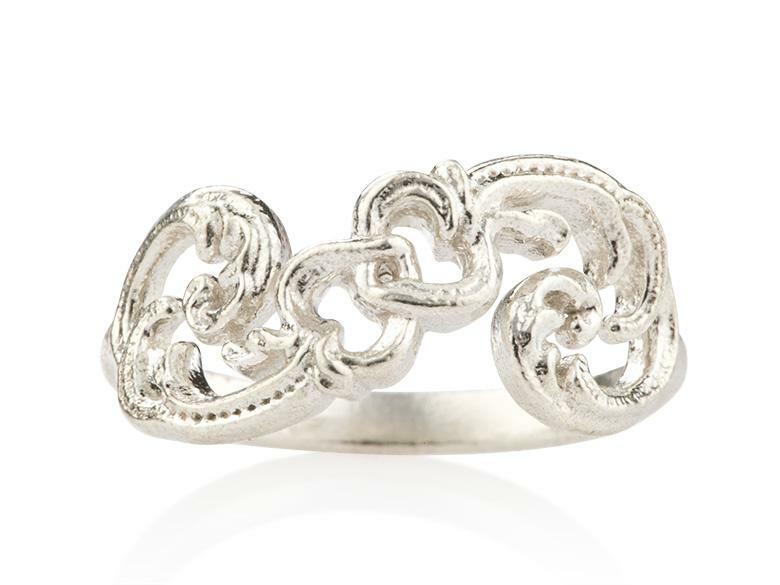 This romantic pendant is all about the strength and beauty of love and life. 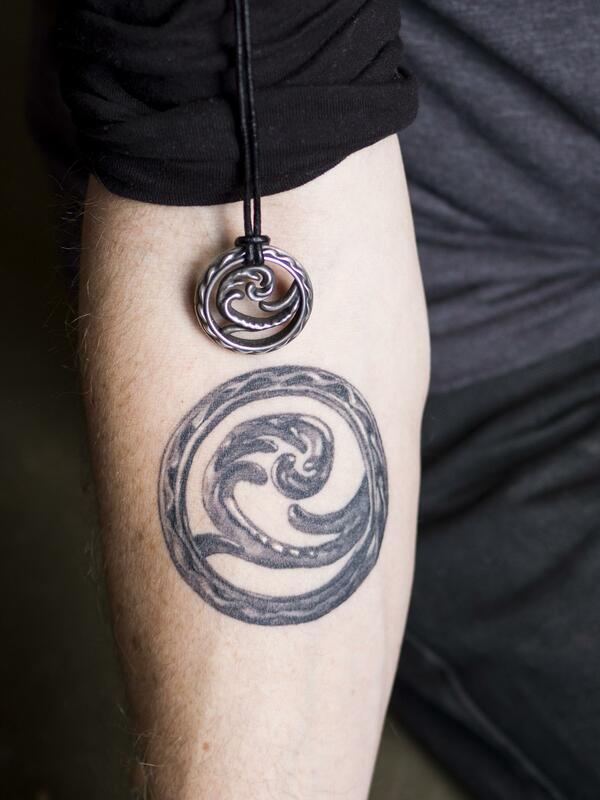 Wave, viking nature tattoo, made by Ozzie at Lighthouse Tattoo Parlour in Borlänge.